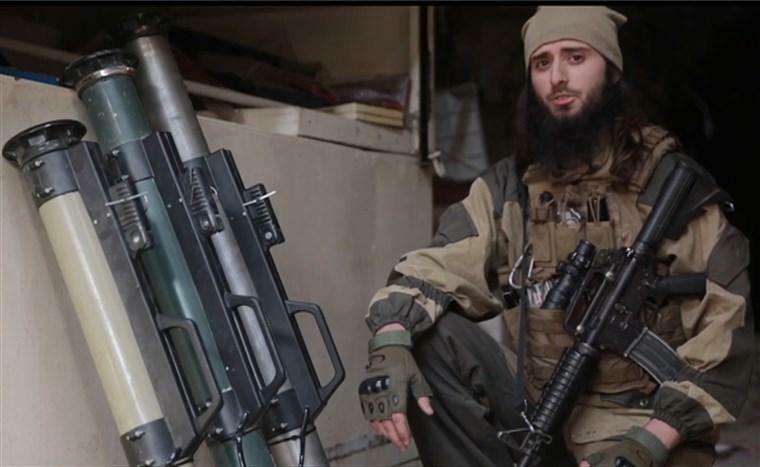 For those who have long watched US "train-and-equip" campaigns in places like Libya, Syria, and Yemen, the CNN "bombshell" is absolutely nothing new, but a long established pattern. In these places the US weapons pipeline was set up to give American military and intelligence officers plausible deniability as they were handed out on the Syrian and Libyan battlefields often by third parties, which formed a jihadi one-stop shop Walmart of sorts. But perhaps what's new in the CNN report is that Tehran-backed groups are also enjoying the largesse at a time the Trump administration is ramping up war rhetoric with Iran. And likely the report never would have seen the light of day prior to the grizzly Saudi-sponsored murder of journalist Jamal Khashoggi, which CNN actually seems to acknowledge in its report. Now CNN wonders if the US has "lost control" over its key ally the Saudis (ironically CNN asks this question years after even then Vice President Biden admitted that "our allies" were arming ISIS in 2014). Amid the chaos of the broader war, al Qaeda in the Arabian Peninsula (AQAP) made its way to the frontlines in Taiz in 2015, forging advantageous alliances with the pro-Saudi militias they fought alongside. Another jihadist group operating in Yemen even had armored vehicles with visible labels showing they'd been made in Beaumont, Texas. 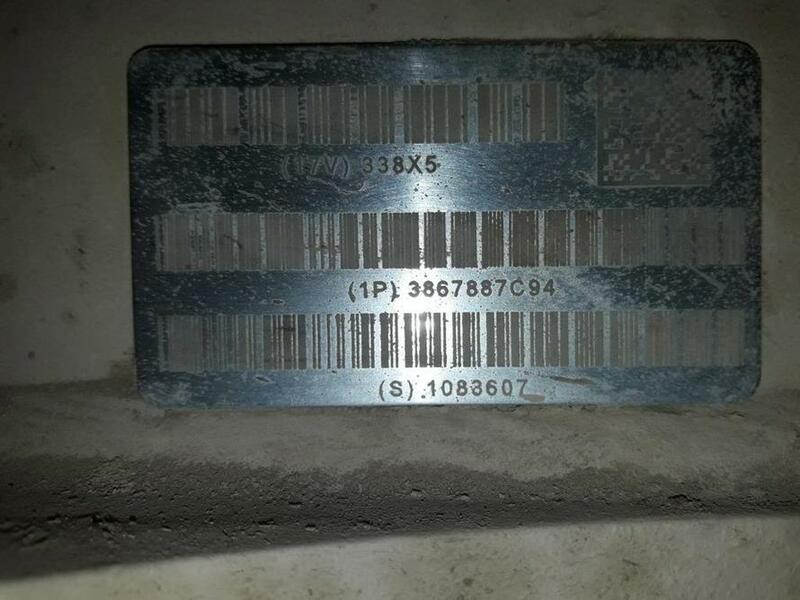 CNN obtained an image showing the serial numbers of a second American MRAP in the hands of another senior Houthi official last year in Hodeidah. CNN notes that Tehran is "assessing US military technology closely" and that the weapons proliferation seen in the Yemen war is making this task easier. CNN: "The serial numbers of one MRAP captured by Houthi forces trace the vehicle back to a $2.5 billion US arms sale to the UAE in 2014." The Pentagon meanwhile, when pressed on its weapons going to the Saudi coalition, where it then appears to end up in the hands of any and all players on the Yemeni battlefield, simply responded this has not been "authorized". "The United States has not authorized the Kingdom of Saudi Arabia or the United Arab Emirates to re-transfer any equipment to parties inside Yemen," Pentagon spokesman Johnny Michael said in a statement to CNN. "The US government cannot comment on any pending investigations of claims of end-use violations of defense articles and services transferred to our allies and partners." So apparently, there's at least an ongoing investigation, however, we don't expect that investigation to run too deep, and it certainly won't venture into probing the even more egregious arming of al-Qaeda and ISIS factions in places like Libya and Syria.